• Tour Level performance with a head shape, and engineering geared specifically to low handicap players. 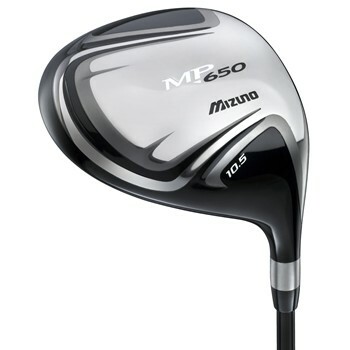 • A slightly open clubface and 450cc volume produce a mid-launch, low spin trajectory. • Two internal weights promote a neutral to slight fade trajectory. • 5 layer varying thickness CORTECH clubface will enhance distance shot shape off the tee.